Conversations about change often involve for-profit organizations, and they involve discussions about “reframing” the organizational view of especially difficult problems in the hope of coming up with creative solutions. 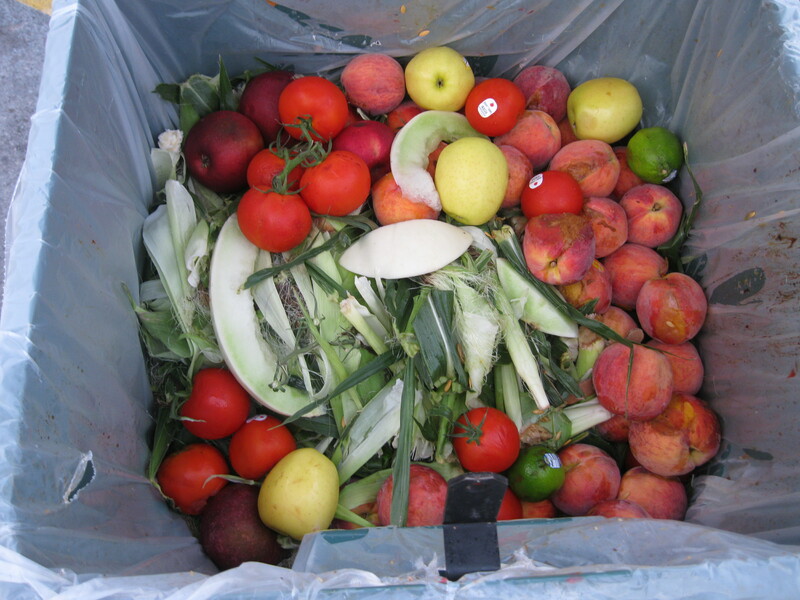 Such an approach is needed with regard to the food system, specifically concerning the topic of global food waste. Change is needed among consumers, who can act to drive change to reduce waste among retailers. But change of a greater magnitude is needed. At this week’s IRAS conference on food security issues in New York State, I have suggested that it is time for change at the highest levels – both nationally and globally – to reduce food waste and optimize resource use. The 9 billion by 2050 problem is a daunting challenge – it is enormous in scope – but there is no question that we need massive change to address it (and quickly). And we need change at the highest levels of business and national governments to attack the problem of global food waste in conjunction with 9Bx2050. A deep, collaborative, transparent global network is needed – one which harnesses all of the expertise we can muster – to seek ways to capture excess food and redirect it for beneficial use. This network would also benefit from a reframe of the 9Bx2050 problem. Instead of starting with a view of the challenges, it should reframe and focus on the opportunities created by resolving the global food waste crisis in conjunction with feeding 9 billion people in about 35 years. Those opportunities include feeding the hungry, reducing environmental harm, making inroads against obesity, building “community” on a glo bal scale, harnessing the power of business behind critical sustainability issues, and uniting the world around the most pressing issues of our time – poverty/hunger and the environment. Reducing global food waste has numerous benefits that support the effort to feed 9 billion people while improving the environment and the health of people. Business and governments have a vested interest in pursuing those benefits – but those entities need to first embrace the opportunities rather than getting mired in the challenge. Reframe needed quickly.